Morrell Wine & Spirits Merchants offers an unrivaled collection of highly allocated and rare wines from around the world. Combined with unmatched expertise and a heralded New York history, Morrell is a destination for wine collectors, enthusiasts and investors. A New York institution since 1947, Morrell Wine Group has expanded from a small wine store on East 49th to a flagship retail store and wine bar at One Rockefeller Center. 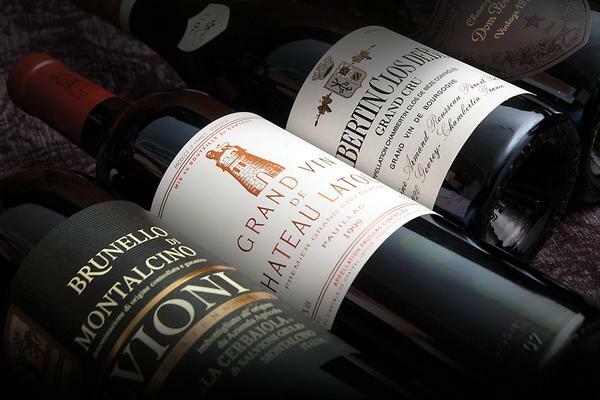 Associated with several important firsts in the New York wine scene, Morrell became the first to hold a public fine wine auction in 1994, and the first to offer wine auctions online. In 1999, Morrell Wine Bar opened as the first wine bar in the city, which features 100 wines by the glass. Morrell Wine & Spirits Merchants also features a host of top-notch wines in a variety of approachable price points, along with tastings and classes. Same-day Manhattan delivery is available, and all New York and Connecticut orders over $150 receive complimentary shipping. Need a special bottle? While offering wines in a full range of prices, Morrell & Company specializes in limited release and highly-allocated bottles in regular and large formats, including double magnums and imperials, ideal for special occasions, gifts, and investment. Need to send gifts? Morrell can complete large, multiple-destination orders during the holiday season, gift-wrapped and with personal message. Same-day-delivery is available in NYC. Morrell delivers wines for free in NY State and CT on orders over $150. Morrell can also securely pack wines for travel. Need a special wine event? Morrell’s staff of certified wine educators can organize themed wine events for groups from 10 to 200 guests -- customized wine tastings, corporate wine events and private wine classes -- at their premises, at corporate offices or offsite. Please contact events@morrellwine.com for details. 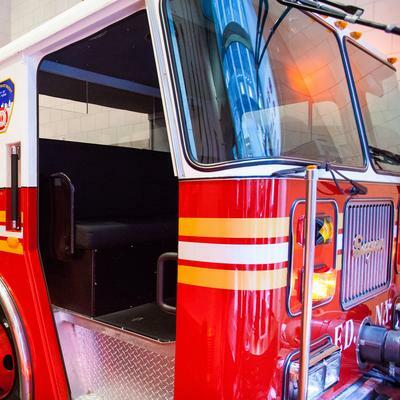 Buy the official FDNY 2016 Calendar of Heroes.